Catherine Rains knew she was great at helping others, but it took the results from the "Strong Interest Inventory" assessment to give her the confidence to become an artist. 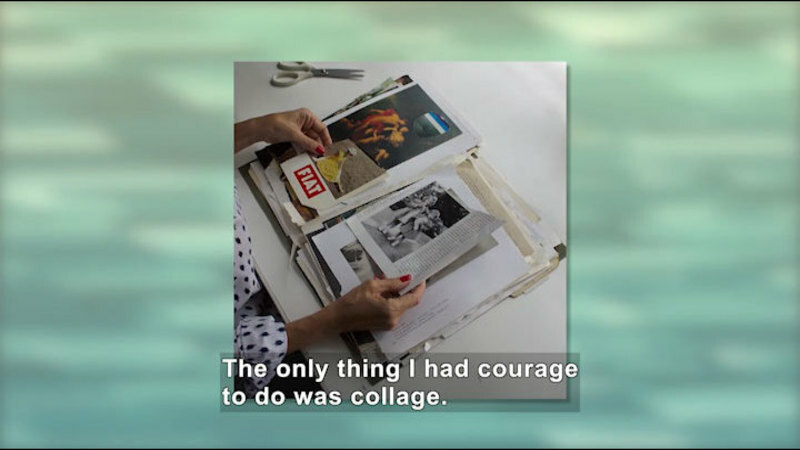 She shares her collage collection and explains the joy she receives from creating her artwork. 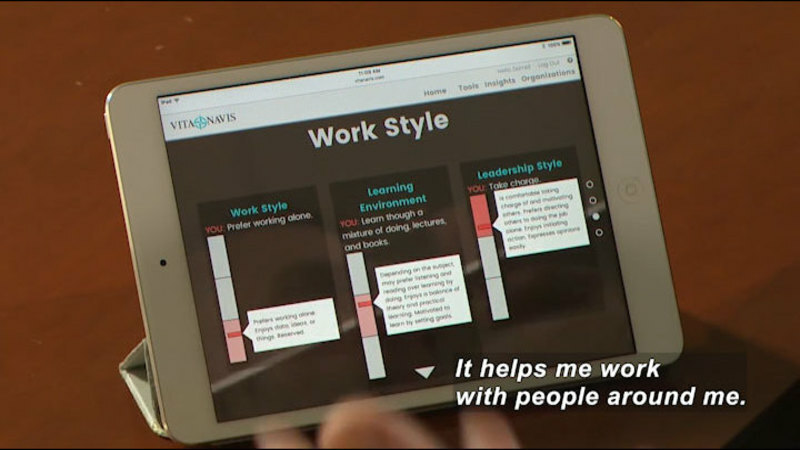 Part of the "Going STRONG: Using Personal Assessment Tools to Chart Your Path" series.